There are some programs which are useful and I am quite confident that you can learn from these programs. Wealth Affiliate (WA) is still my #1 recommend product but aside from WA, I will recommend users or marketers if the program is deem reliable and useful especially to new internet marketers. Skillpay is another program I see that new internet marketers can learn on internet marketing. It is similar to my #1 recommend product and from some of the reviews in the internet, it is quite positive although the program initial cost is a bit on a high side. 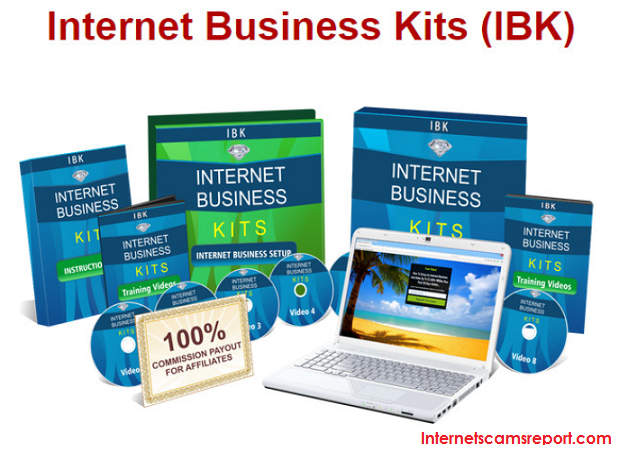 If you are someone who are interested in internet marketing and to make some side income by using your computer, maybe this program might be for you. So, let’s get on to review this product. 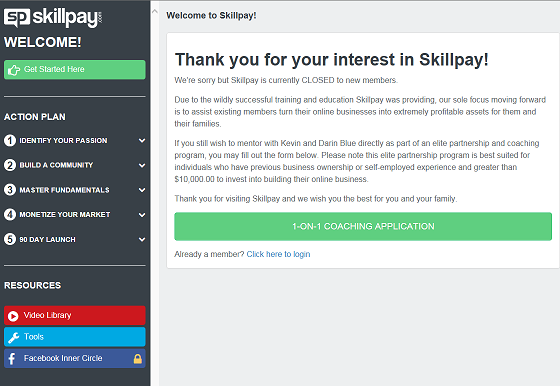 Skillpay is a training site created by Darin & Kevin Blue which teaches users on affiliate marketing. You will need to be enrolled as a premium member in order for you to enjoy a comprehensive program provided by Skillpay. There is also a free or introductory membership for users to browse through their programs and videos. Some of you may know that Kevin and Darin Blue also created a similar product called Internet Income University which is currently not in operation. 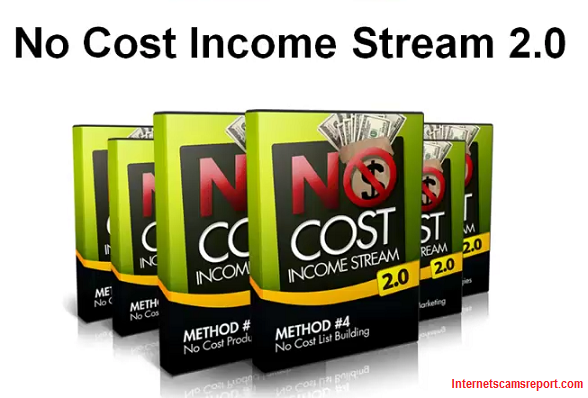 When I went to the Internet Income University website, I was re-directed to Skillpay. So I assumed the website is either not operational or both owners wants to concentrate more on Skillpay. What is interesting about Skillpay, it offers users free access or trial to browse through their program. There is also a 30 days money back guarantee if you want to opt out of the program. The website is clean with details on step by step process and there are no marketing gimmicks such as flashy cars and big houses, etc. 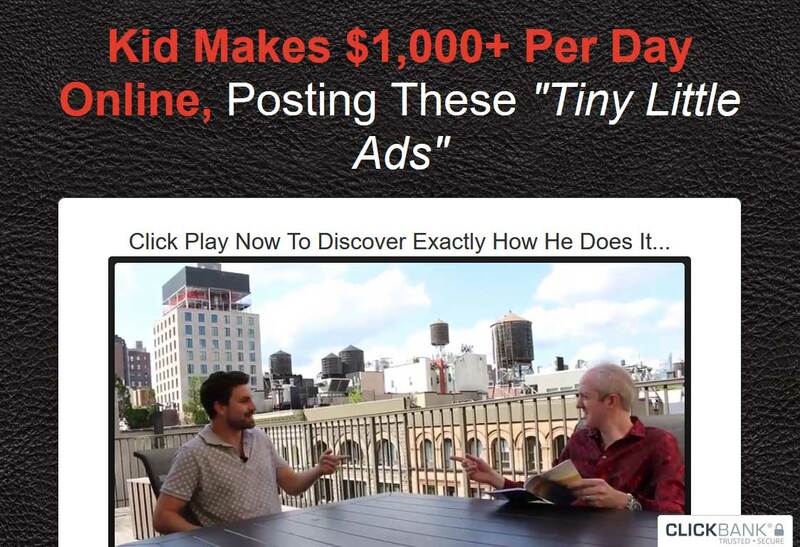 There are short videos on Skillpay reviews and another good thing about Skillpay is they do not sell you any upsells which can be rather annoying if you are a new internet marketer. To me, programs that offer upsells are not trustworthy which can be a red flag. The cost of investment is relatively on a high side. There are quite a number of products that are have lower initial cost than Skillpay. For premium member, you will be forking out $67 per month which can be lead to $804 per year although you can get a further discounted price of $695 per year. There is a 30 days money back guarantee if you do not like this program. To be successful in the internet marketing business, one of the most important thing you will need to succeed is traffic to your website. If you do not have enough traffic to your website, you are unable to get viewers to view your products. Without viewers equals no income. For Skillpay program, you are also taught to the strategies on traffic generation via social media platforms such as Facebook, etc. Video tutorials and webinars are conducted are quite important especially for new internet marketer. When you sign up for the free trial, you can go on to watch some of the video tutorials and it is simple to understand. There are quite a number of products on web hosting and to a newbie, it can be quite complicated. So step by step tutorials is a must have in a training program. Skillpay also offers live chat and you can get further assistance if you get stuck or don’t understand certain things. So you will get good support when you sign up to Skillpay. For Skillpay program, there are similarities to Wealth Affiliate. You can see from the website, it offers programs similar to Wealth Affiliate, even the comparison between the free trail and premium membership is similar to Wealth Affiliate. So, this is a red flag you should consider. There are some reviews in the internet comparing Skillpay to Wealth Affiliate, you can Google them and you may differentiate these 2 programs in detail. I think my honest opinion is that the program Skillpay offers is similar to Wealth Affiliate. 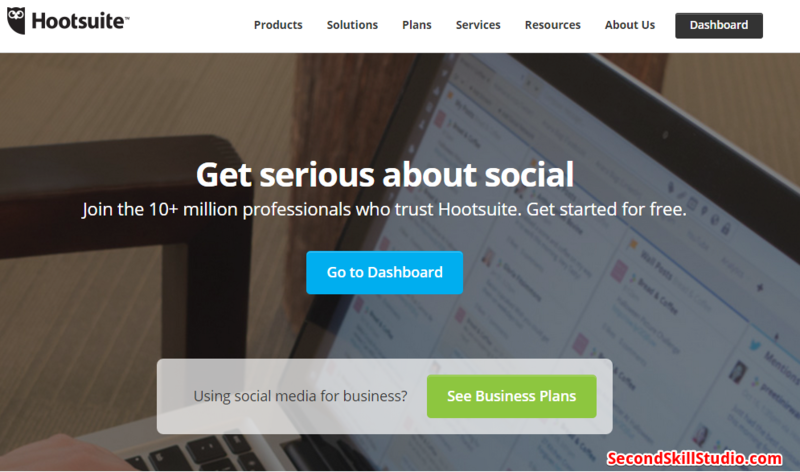 You have video tutorials, webinars, a community and 24/7 live chat, etc. 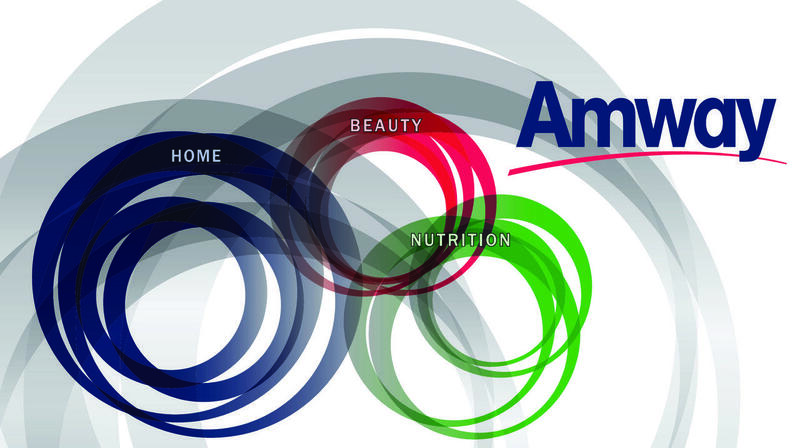 All these programs are very similar to Wealth Affiliate. So pricing is something you need to look into and by the look of it, the price offered by Skillpay is a bit on a high side compared to Wealth Affiliate. So, my 2 cents worth of advice to your guys is to do your research, search for reviews on the product before joining the program. Look at the red flags closely and be sure before joining. Btw, before you click on the website for the free trail, just to update, Skillpay is NO LONGER AVAILABLE. I am not sure what is going on but they are not accepting new members. So if you want to learn on how internet marketing is all about, I am more happy to guide you through my #1 recommend product. Stay safe out there. Feel free to comment below. Thanks.